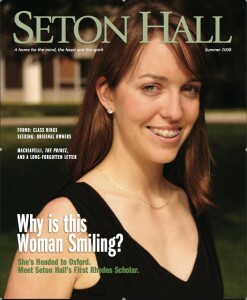 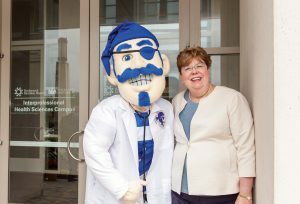 Annick Routhier-Labadie, Seton Hall’s first Rhodes Scholar, heads to the University of Oxford this fall. 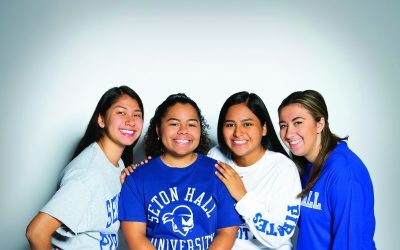 When it comes to returning missing Seton Hall graduation rings, there’s a lot of truth to the saying that what goes around, comes around. Take the case of a ring lost at sea for nearly 30 years.